Great Antelope Acres property ready for you & your animals. Home is beautifully upgraded. Tile flooring thruout. 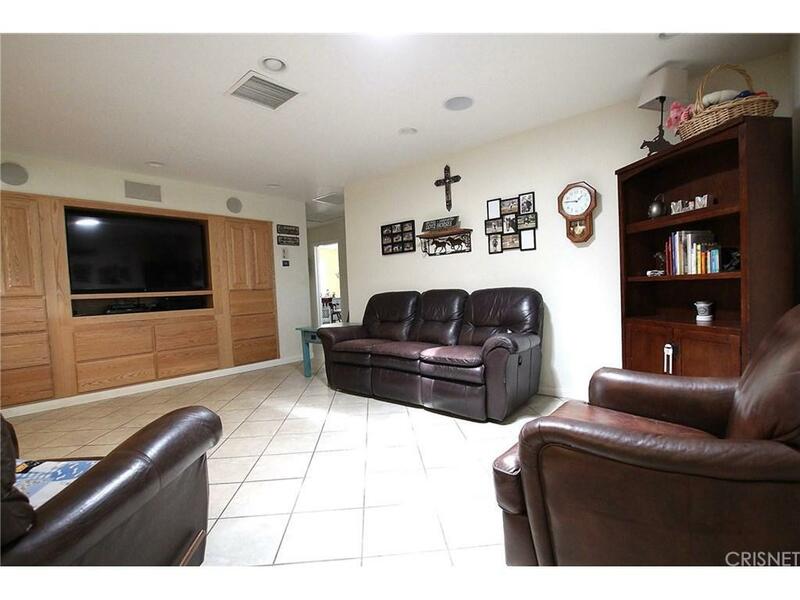 Formal living & dining plus family room w/ built in entertainment center. 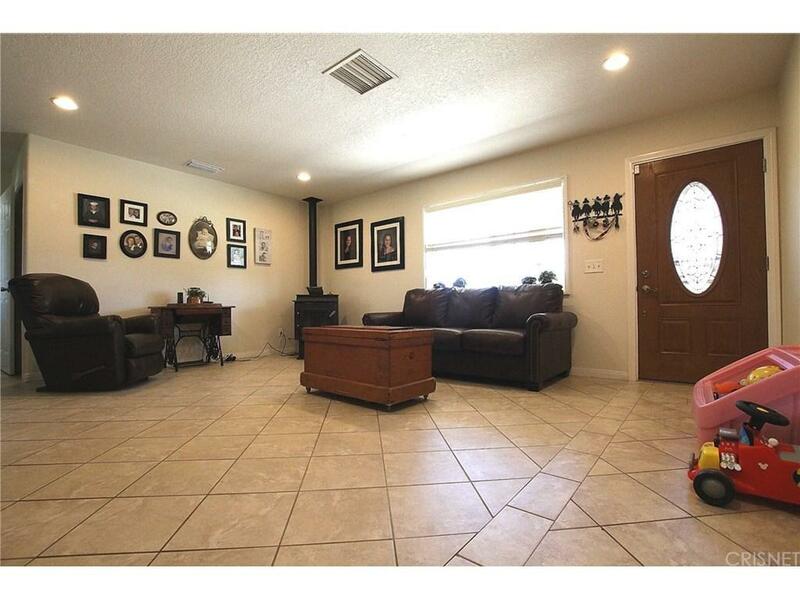 Remodeled kitchen w/ Rich Granite countertops, breakfast bar, center island. Roomy master w/ large walkin closet. Master bath w/ dual sinks, granite countertops, oversized shower. 3rd car garage converted to huge laundry/mud room/office/etc. Lots of cabinets. Pellet stove to really warm house. Central ac plus ducted evap cooler. Solar is only pay for what you use at lower cost/kwh. 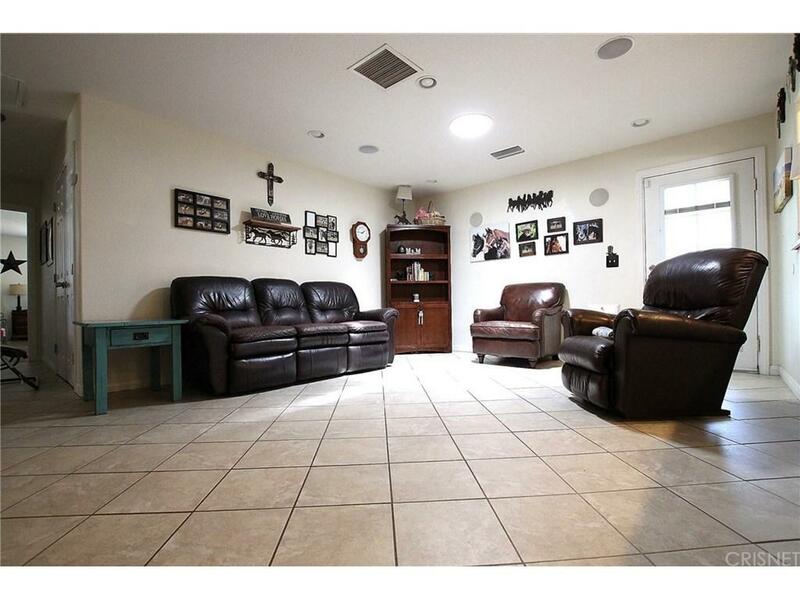 Covered patio, AG Spa & blocked walled yard great for the family. Billet barn w/ corrals and red outbuilding stay. Fully fenced, electric gate. This one is move in ready! 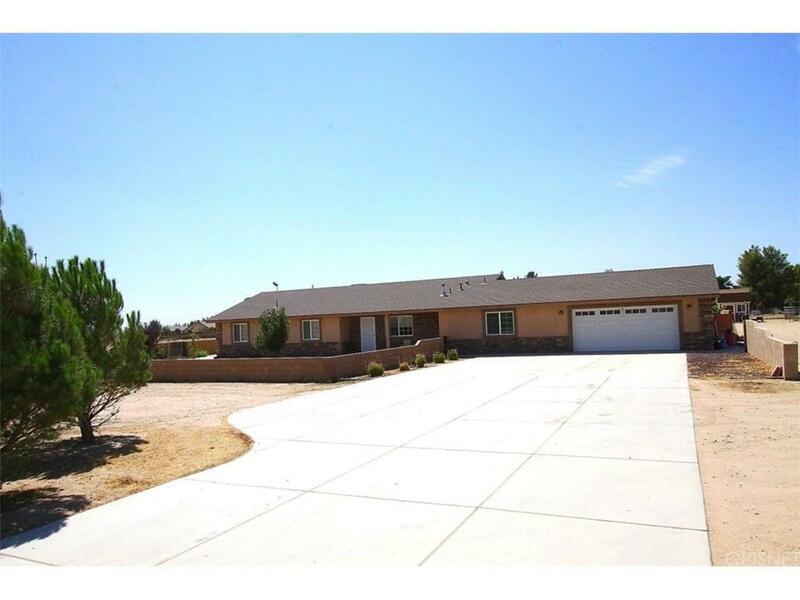 Sold by Jeanne Blair BRE#00944626 of Century 21 Yarrow & Associates.